PINK Corner Office is a niche publication for career-focused women. Our readers are successful, driven, decision-making, professional women ranging from startups, to entrepreneurs to corporate management, to the C-Suite. We Give our Sponsors Incredible Visibility During Their Sponsoring Issue. By Sponsoring PCO, each Sponsor is demonstrating their leadership by carrying the torch for women in business. Through a “cause partnership” the brand is recognized as an advocate for women; giving our Sponsors HEART. We give our Sponsors incredible visibility during their Sponsoring issue; promoting them as brands with a heart toward women in business; these are their direct consumers and often their own employees. 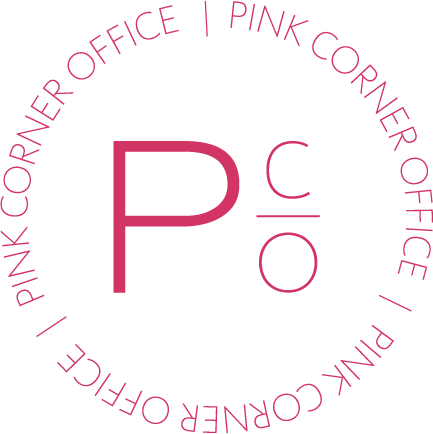 Ready to Sponsor Pink Corner Office?